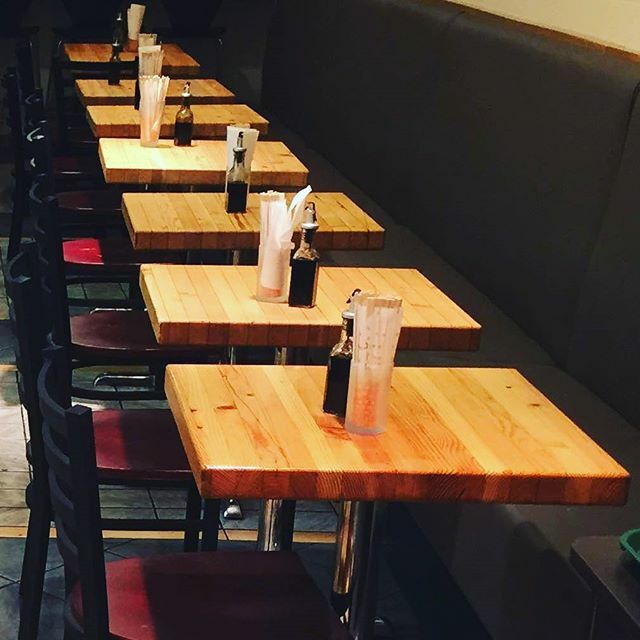 Nine tables tops made from glulam planks for a downtown Sushi restaurant. 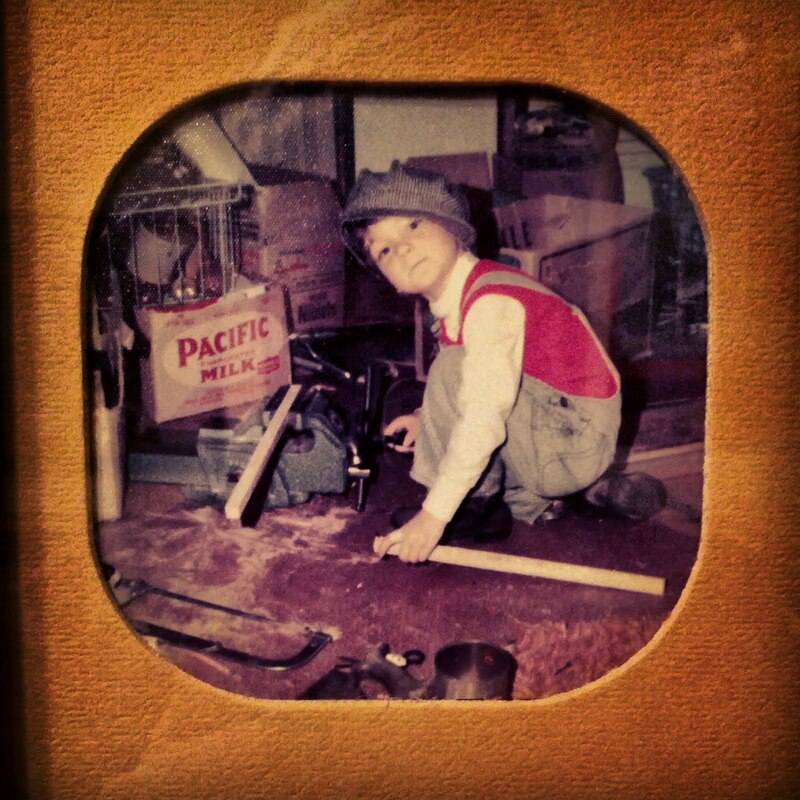 What originally started as a hobby in 2006, using local reclaimed wood to build furniture for my own home, turned into a full time career in 2011 creating custom industrial furniture for clients throughout B.C. and beyond. I have a passion for creating furniture and art from old disused material destined for the landfill. Please contact me regarding any custom furniture ideas you may have.